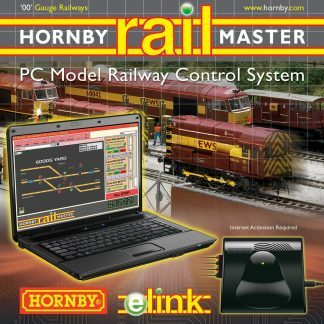 Being able to change points and operate accessories with the minimum of wiring and fuss is one of the main attractions of digital control and the Hornby Accessory and Point Decoder allows the operator to do just that. Wiring points up in the old analogue fashion can be quite a daunting exercise. 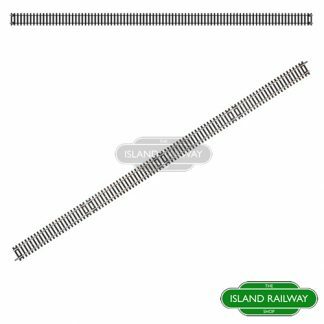 On some layouts which have numerous points this can mean that there are metres upon metres of cabling plus a whole bank of switches. Hours can be spent carefully wiring up the points only to find that there is a fault or an intermittent connection which means more hours of crawling about on the floor trying to locate the problem. 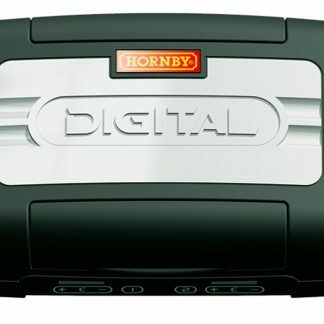 With the Hornby digital system these horrors can be but a distant memory. 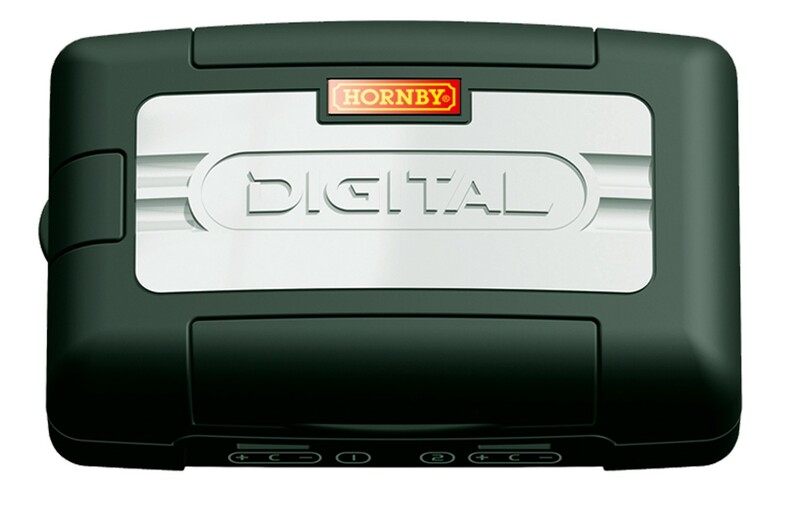 The Hornby R8247 Accessory/Point Decoder can be programmed to accommodate four point motors or solenoid operated accessories, plus other electrical accessories that require a constant or delayed current flow, for example a turntable. 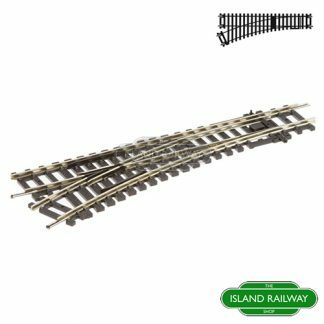 Connection of the points or accessories to the Hornby Accessory/Point Decoder is straightforward. The four outputs are factory set for the operation of solenoid (point) motors, however, by adjusting the CV settings of each output a graduation of varying ‘bursts’ of current up to a constant current (turntable motor operation, lighting, etc.) can be obtained for each individual output. Not suitable for children under 14 years. 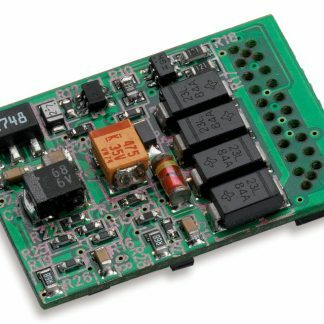 Only use this product with the recommended transformer. Colours and contents may vary from those illustrated. Please refer to safety notes in enclosed instruction leaflet. 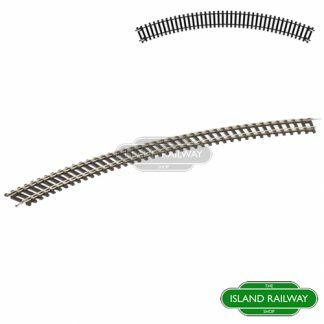 We are stockists of all things trains from Hornby, Skaledale and Hornby DCC Digital as well as some own-brand products in OO Gauge from the Isle of Portland in Dorset. We are proud to offer low-cost UK and international shipping on everything we sell!